welcome to a unique experience combining physical activity and learning. Our team specialises in providing group and (by request) personalised field classes in geology and associated physical geography at all levels of technical and physical ability. We will explain the principals of the earth sciences that influence much of modern society. You will visit several carefully selected locations each of which highlights one or more critical concepts. 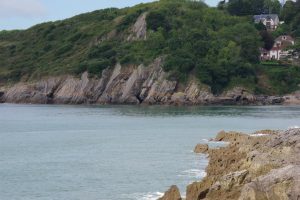 The findings are continuously integrated to provide a comprehensive understanding of the rocks, their geological history and socio-economic impact. specialist sessions on structure, volcanology, hydrocarbons and geological mapping are also available, details on request. geo-expeditions is an adventure education company providing geological field trips to numerous locations throughout the US and Europe. geo-expeditions offers single and multi-day trips led by professional geologists that cater to a wide range of ages, geological experience and physical ability. each trip is tailored to the groups’ experience and physical abilities and is a unique experience of physical activity and scientific learning. geology is presented in a lively and approachable way to groups of no more than 15 persons on day and multi-day trips which visit a series of geologically connected exposures in order to provide an exciting and educational experience. 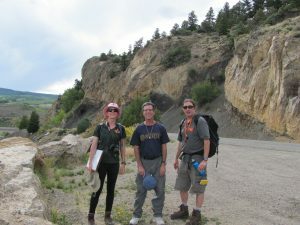 a range of pre-configured field trips in Colorado (mostly 1 day per topic) or multi-day trips to California, Nevada, Utah and the U.K.